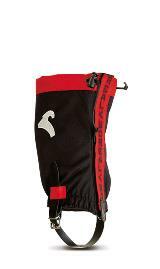 A lightweight and shorter mid-calf height gaiter ideal for general trekking use in warmer climates or when less protection is needed. 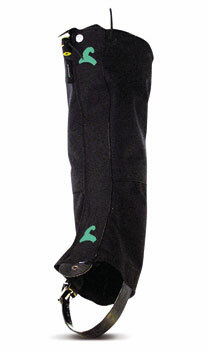 > Fully taped polyurethane backed waterproof Cordura fabric with elasticated base for a great fit around the boot. > Adjustable elastic drawcord for a comfortable fit around the leg. > High quality reinforced underfoot strap with metal buckle. > Velcro and zip front closure. A premium quality over-calf height gaiter designed for demanding mountain conditions. The tough Cordura/Sympatex laminate material offers superb waterproof breathable performance with excellent reliability. An over-calf full height gaiter ideal for general trekking use. 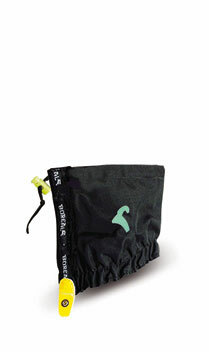 A very close fitting short ankle gaiter in a non-waterproof but highly breathable and stretchy Lycra fabric, designed to keep debris out of your shoes. 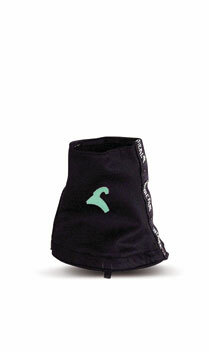 Ideal for trail running and hot dry climates. A very short height ankle gaiter which is just enough to prevent snow and debris from entering the top of your mountain boots. 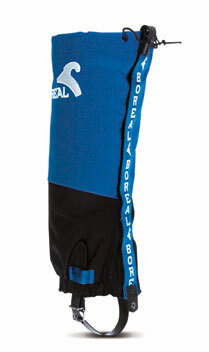 Designed especially for technical winter climbing but can be used with regular boots for hot summer conditions too.